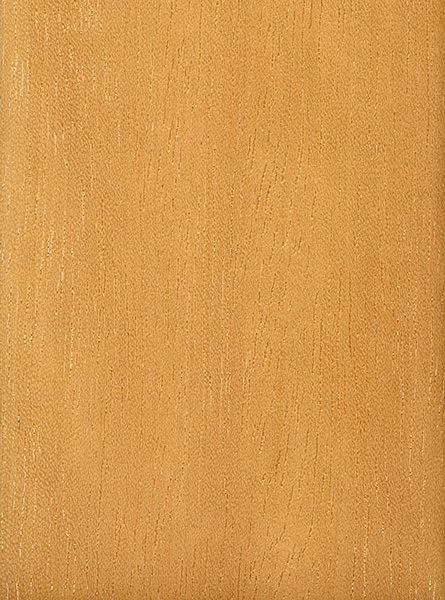 Color/Appearance: Heartwood color initially almost white, darkening to a yellowish brown color with age. Sapwood isn’t clearly distinguished from heartwood. 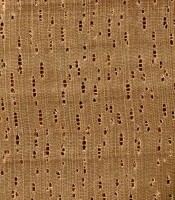 Grain/Texture: Grain is usually straight, or occasionally interlocked. 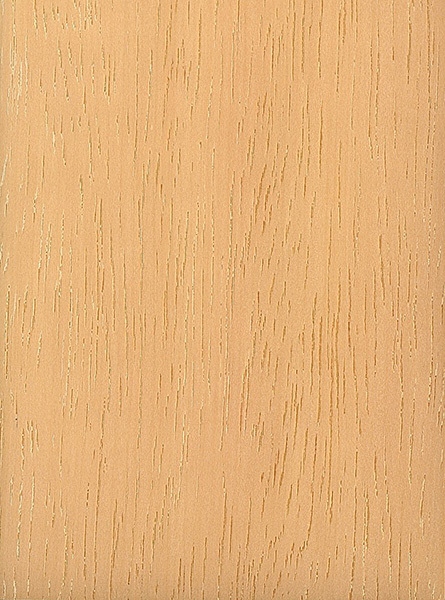 With a uniform medium to fine texture and good natural luster. 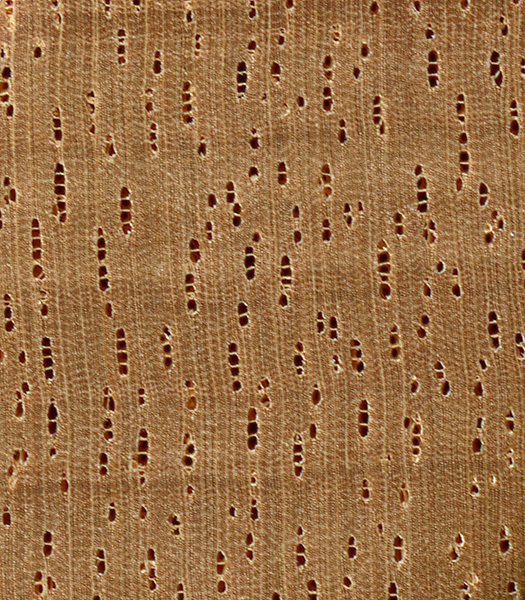 Endgrain: Diffuse-porous; large pores in no specific arrangement, very few to few; radial multiples of 2-5 common; growth rings indistinct; narrow to medium rays usually not visible without lens, spacing wide to normal; parenchyma diffuse-in-aggregates. Rot Resistance: Generally rated as non-durable to perishable regarding decay resistance, and also susceptible to insect attack. Workability: Jelutong’s low density make it very easy to work with both hand and machine tools. Some gum buildup may occur on cutting tools, but overall results are good. Glues, stains, turns, and finishes well. Odor: Jelutong can have a distinct sour odor while being worked. Allergies/Toxicity: Although severe reactions are quite uncommon, Jelutong has been reported to cause skin irritation. See the articles Wood Allergies and Toxicity and Wood Dust Safety for more information. Pricing/Availability: Not commonly available in North America. The tree has been overharvested in some areas, though it is not actually threatened with extinction. Occasionally available as carving blanks or as lumber. Prices are moderate for an imported species. 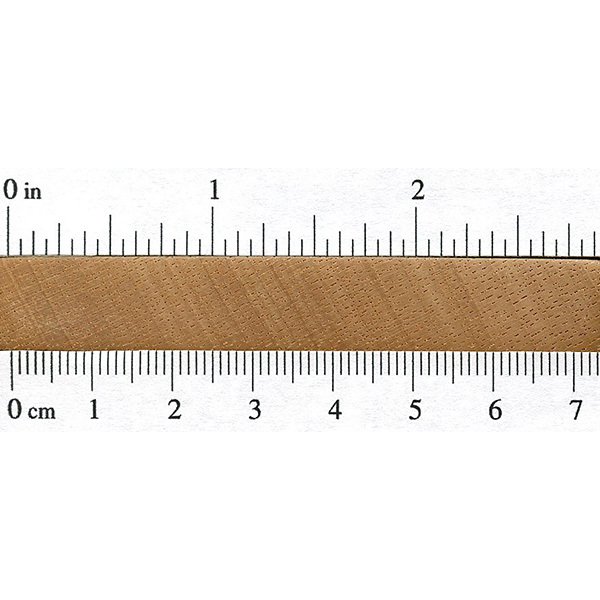 Common Uses: Patternmaking, carving, and other small specialty wood items. Comments: Jelutong is a lesser-known Asian species that’s appreciated for its uniform appearance, softness, dimensional stability, and ease of carving. The wood is used in much the same way as Basswood (Tilia americana). In addition to being utilized for lumber, the tree yields a natural latex when tapped. This latex was used for chewing gum, though nearly all gum is now made from synthetic rubber rather than natural. We used to make vacuum forming models in the 80´s with jelutong at Volvos Model workshop. 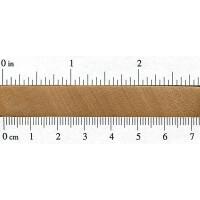 Very popular in model making due to it’s fine grain and ease of cutting and carving. Jelutong is one of the best and easy wood to work with. It can be prevented from insect bites by lacquering the jelutong wood.